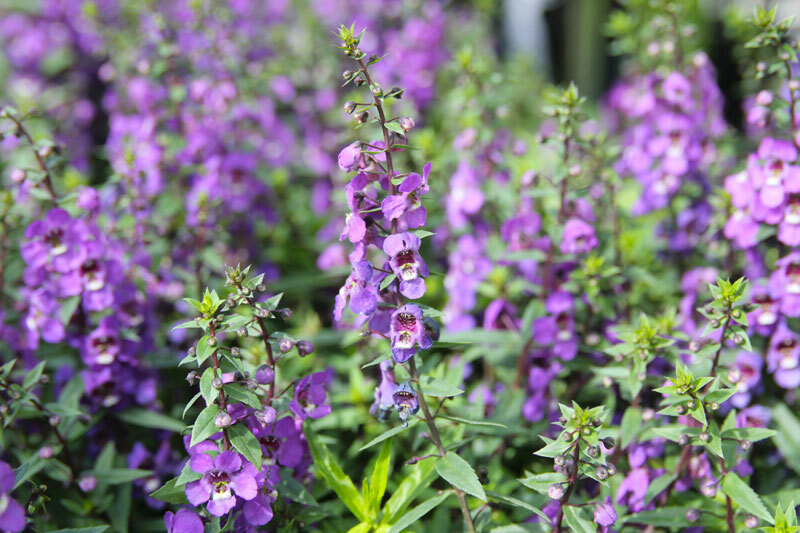 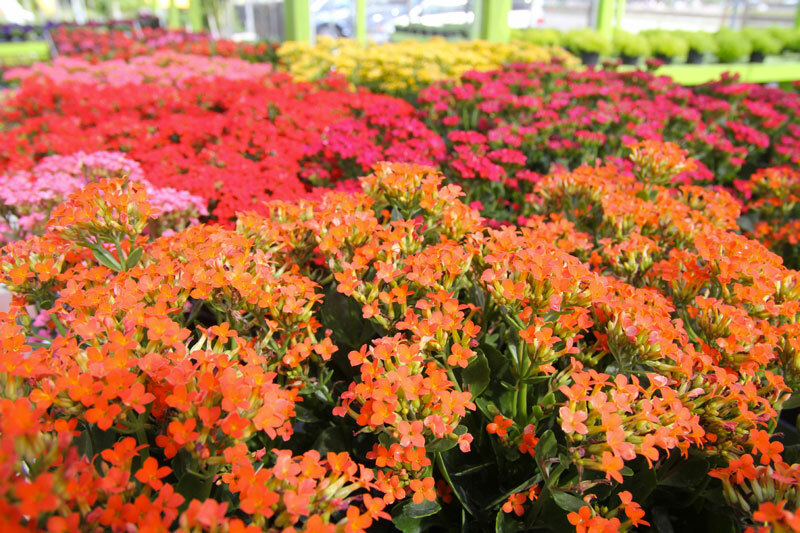 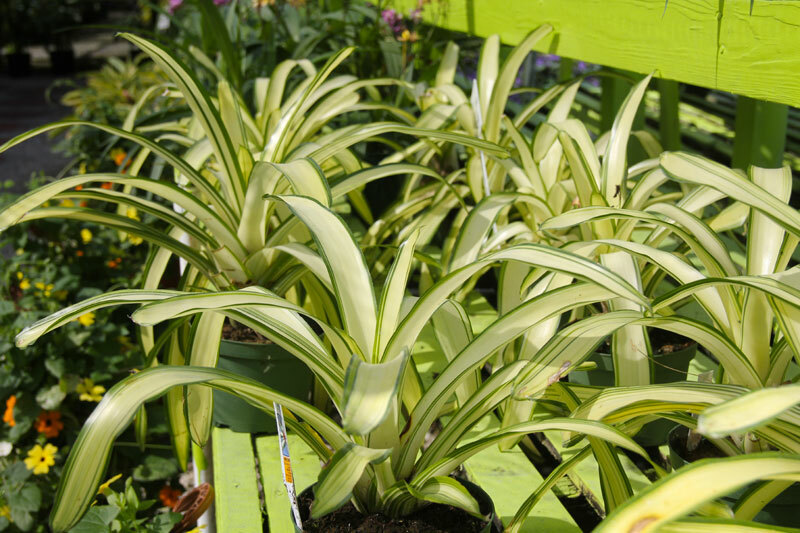 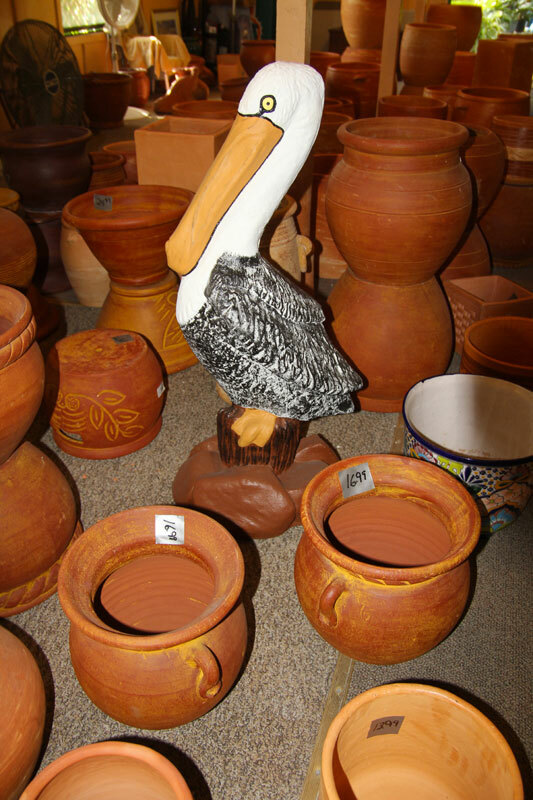 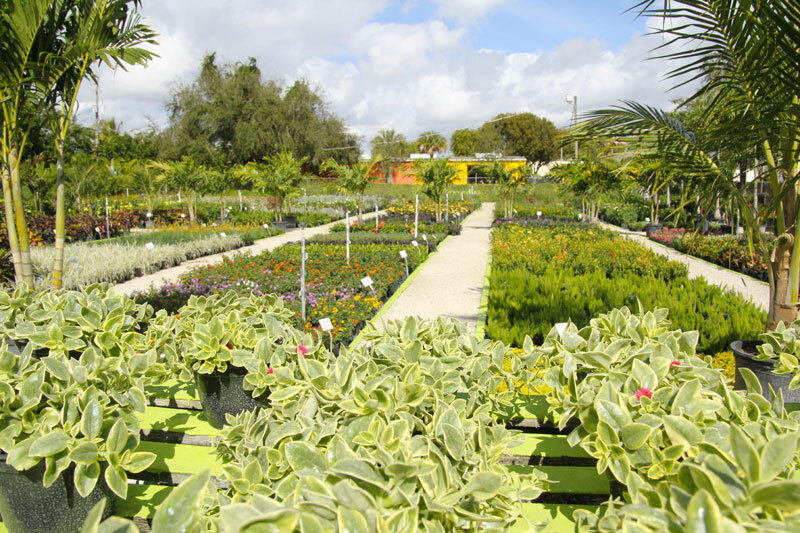 We have more than 2-acres of plants, trees, shrubs, pottery, and garden accessories. 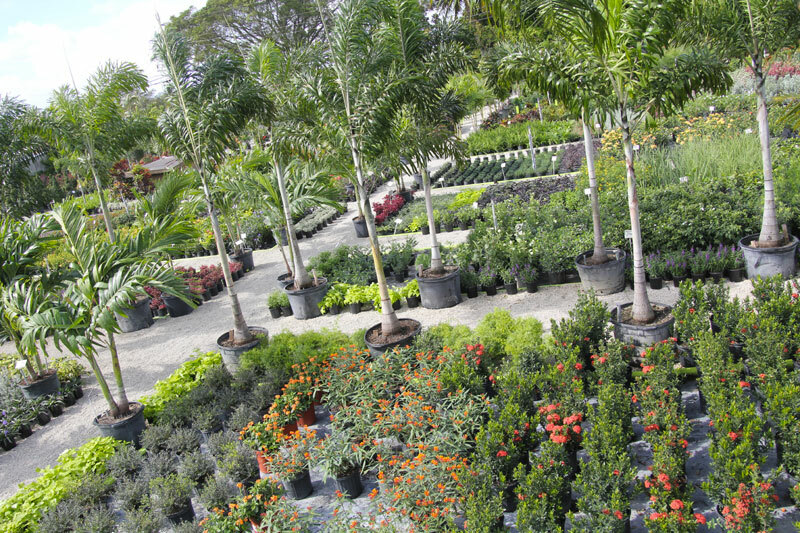 We will be happy to give you expert advice on plants, planting, and landscape layout. 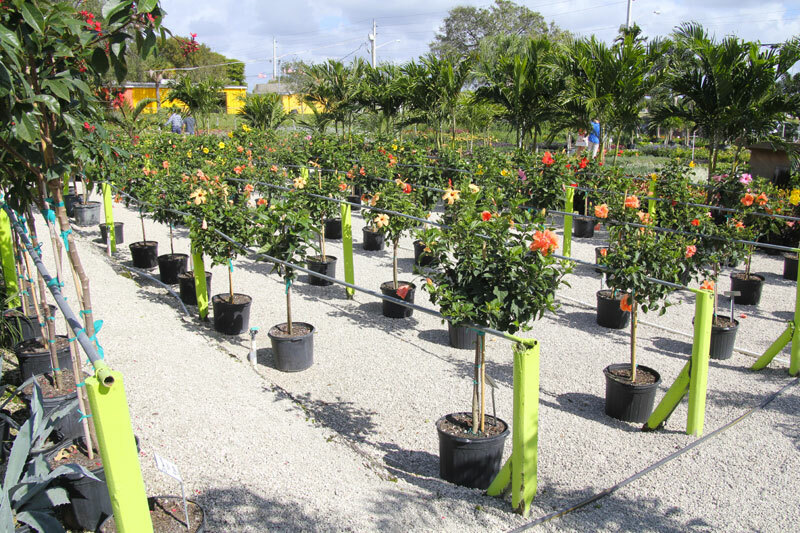 We specialize in personal service for the homeowner. 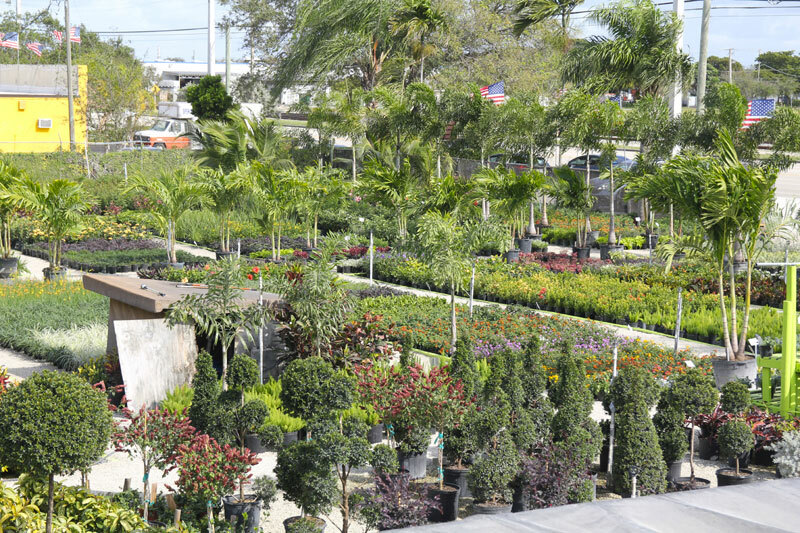 Bring in your landscape photo..
We are located East of I -95 at 2101 N Dixie Highway, south of Copans Road. 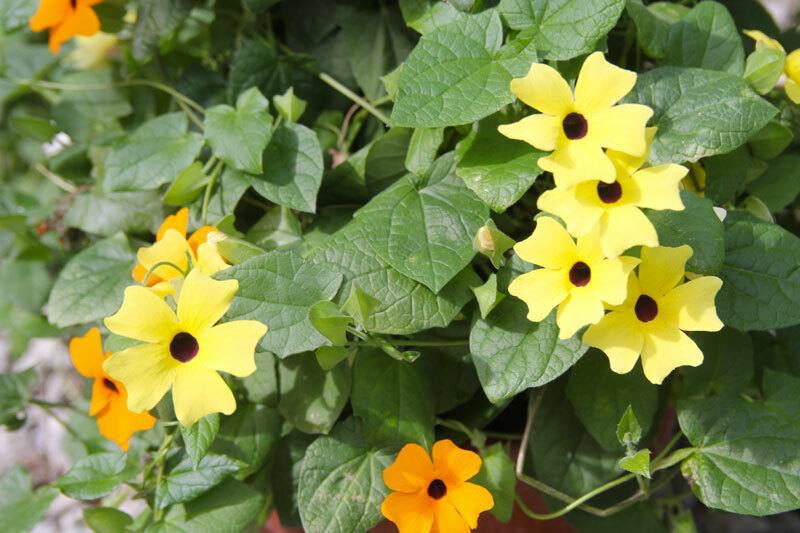 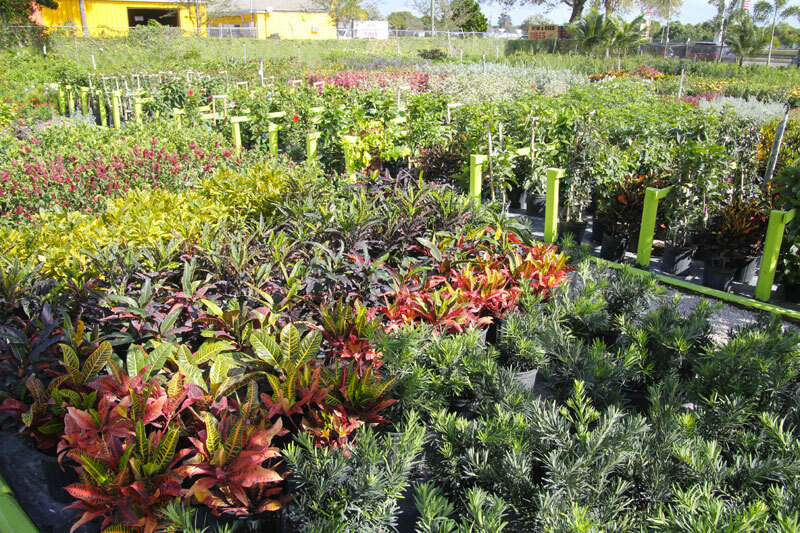 Sunkiss Nursery has a wide variety of plants (HEALTHY plants) and their prices are reasonable. 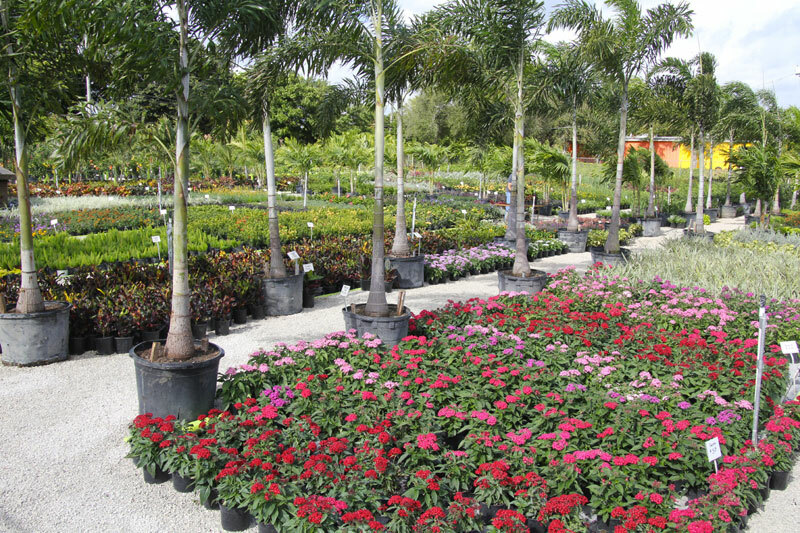 One of the best things about purchasing plants here is that they are knowledgeable . 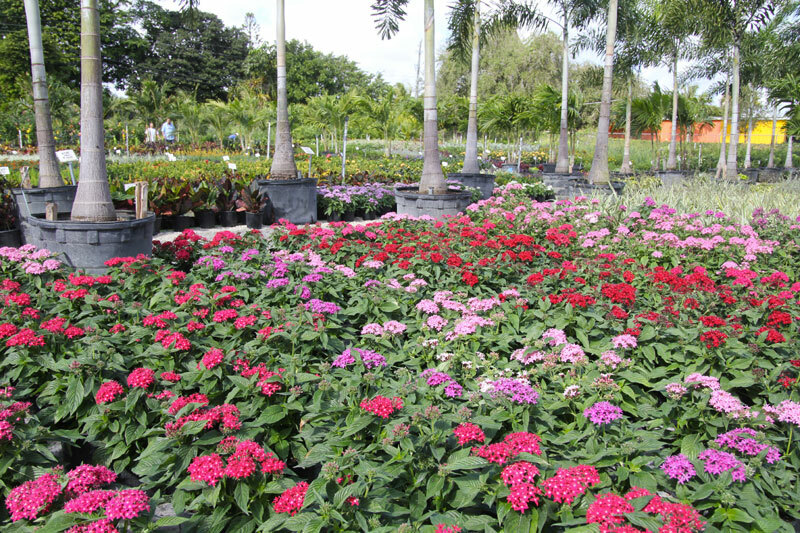 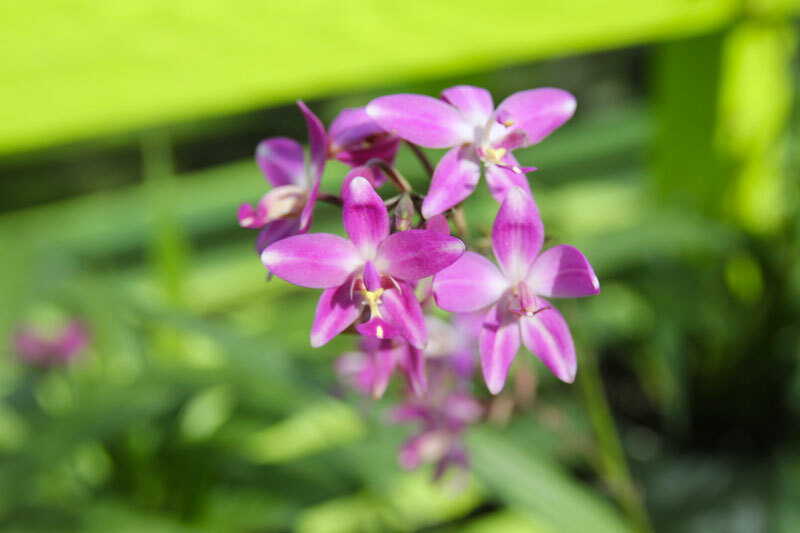 They can help you choose the correct plant for your garden and can also give accurate information about caring for it. 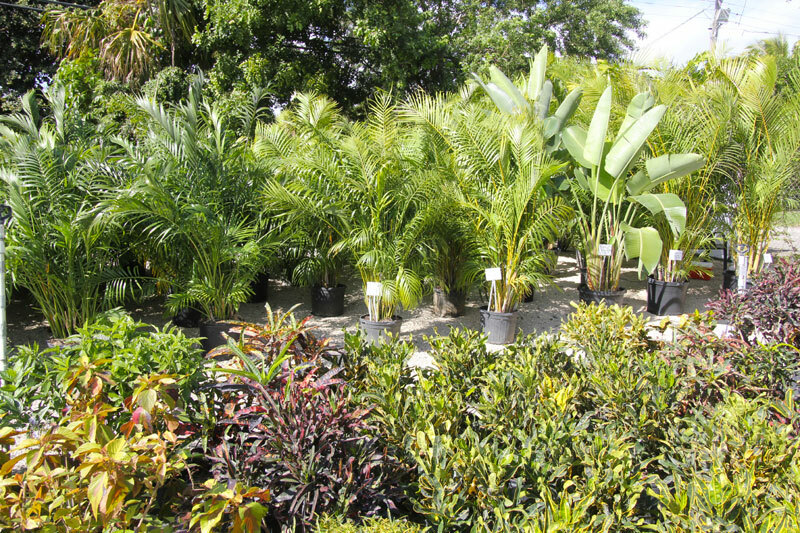 We have been buying from Sunkiss for over 3 years now and we are very happy with their products! 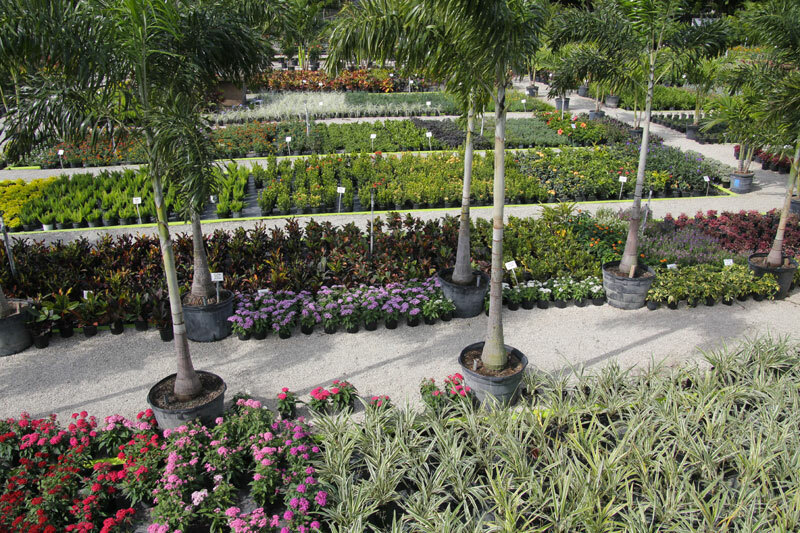 They have excellent prices and their staff is very helpful. 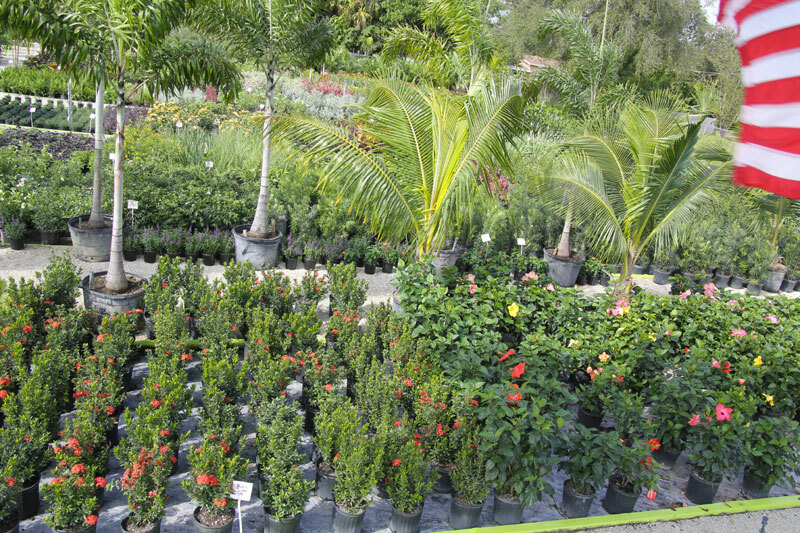 Heather G.
Great prices, helpful staff. 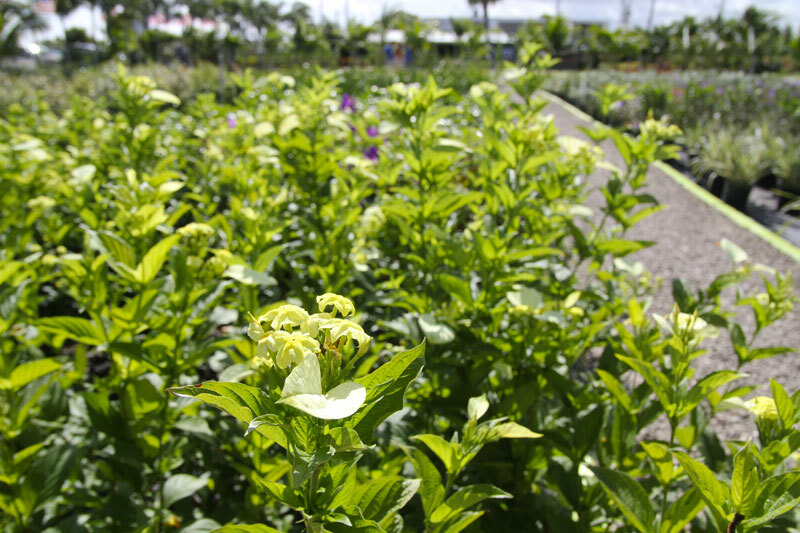 I bought a tall basil plant about a foot tall for $1.29, that's cheaper than buying fresh basil at the market. 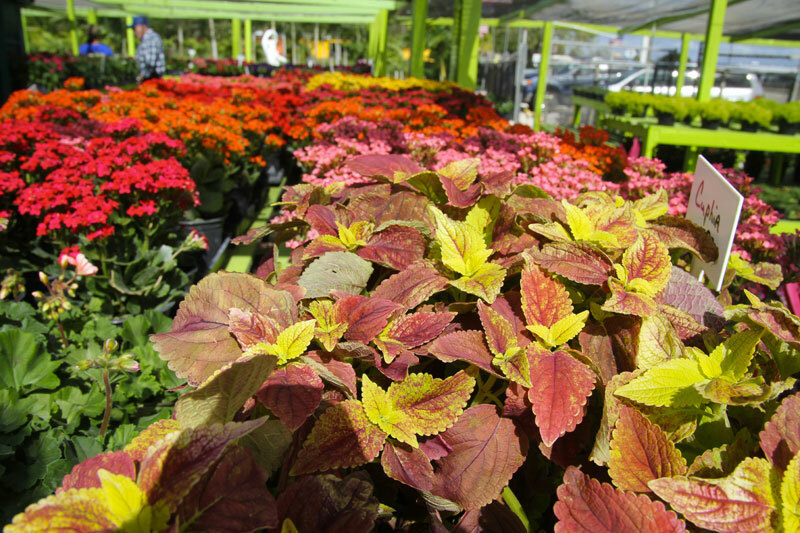 Home Depot wanted almost $4 for a basil plant and theirs only had about 40 leaves instead of hundreds on he one I bought. 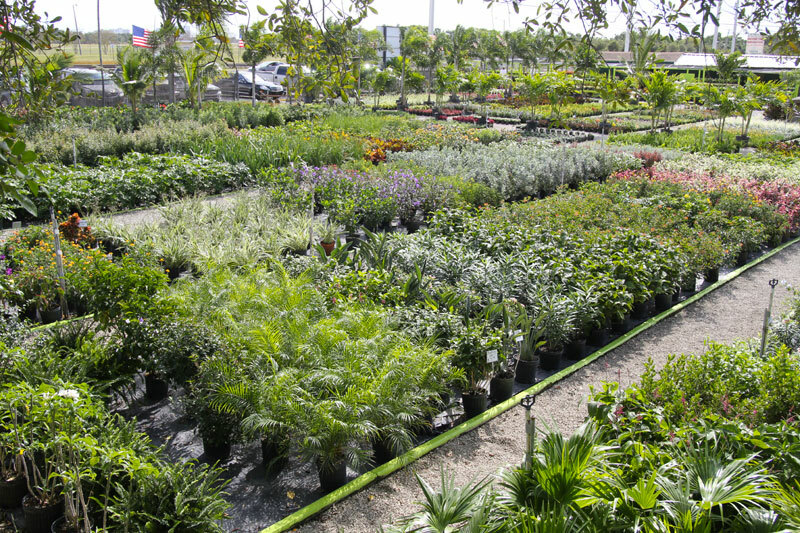 I bought 4 herb plants, and 3 flower plants, (including one over a foot tall) for less than $8 total, I will be back to this place for more great inexpensive plants. 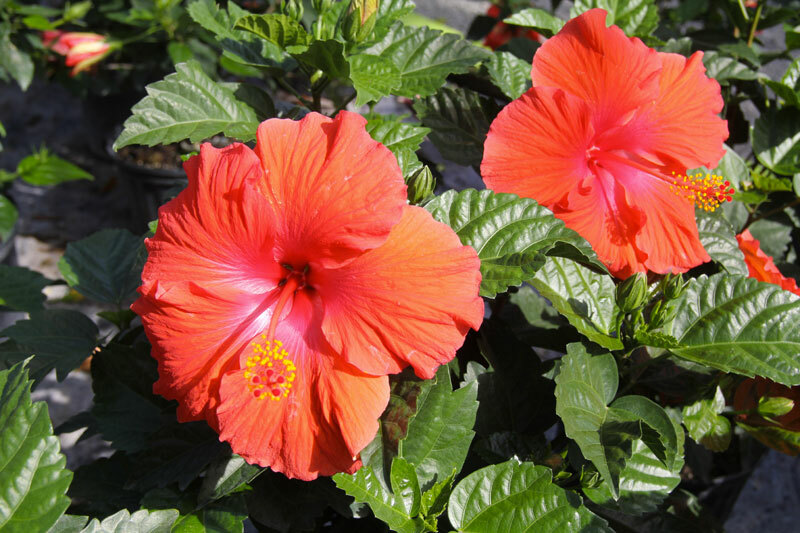 They have some really healthy looking plants here. 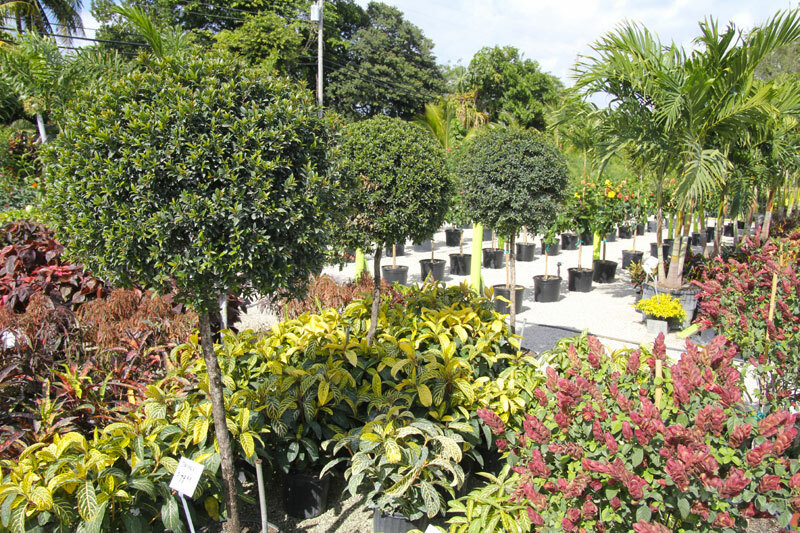 They have an impressive amount of stock, with various sized trees and plants. 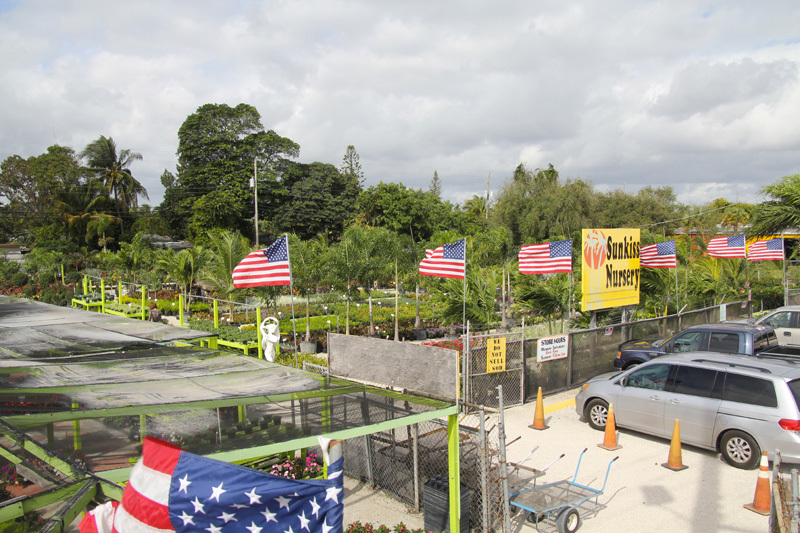 I have been shopping at Sunkiss for years and really appreciate how knowledgeable and helpful the owners are. 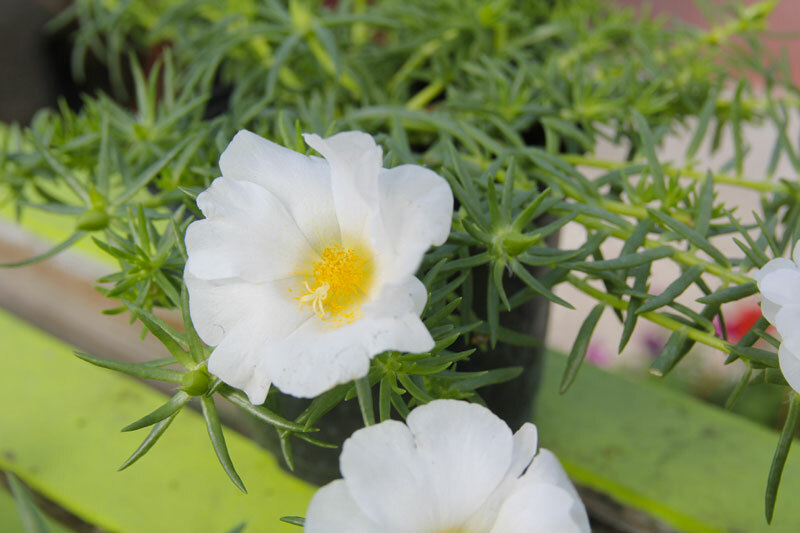 They are very specific with the proper care instructions for the new plants, which is hard to find in many nurseries-- nonexistent in home depot. 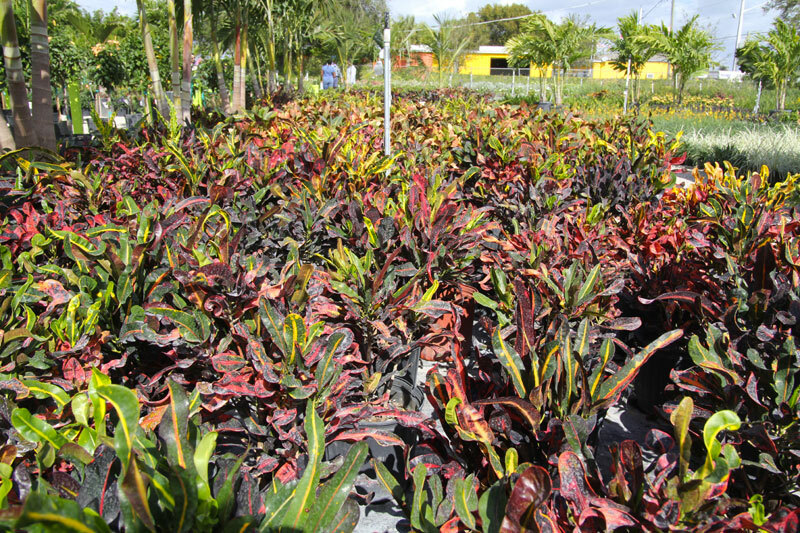 The plants are always high quality and the prices are very reasonable. 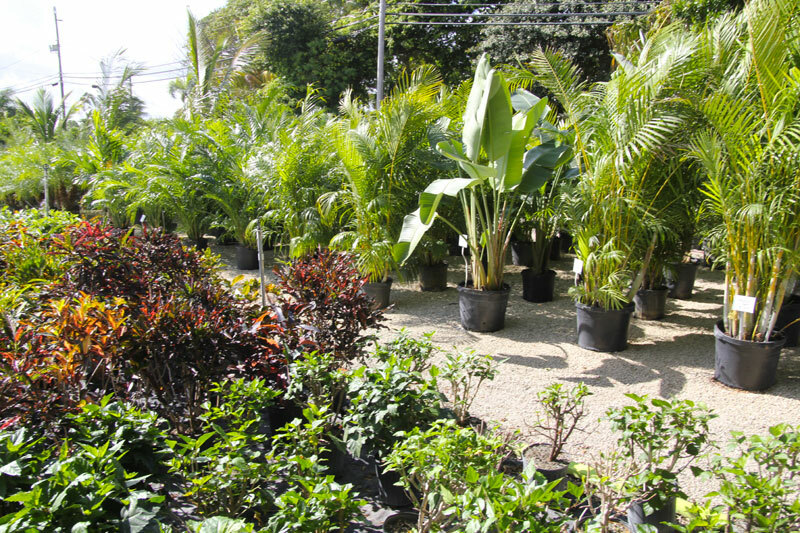 Highly recommend this business. 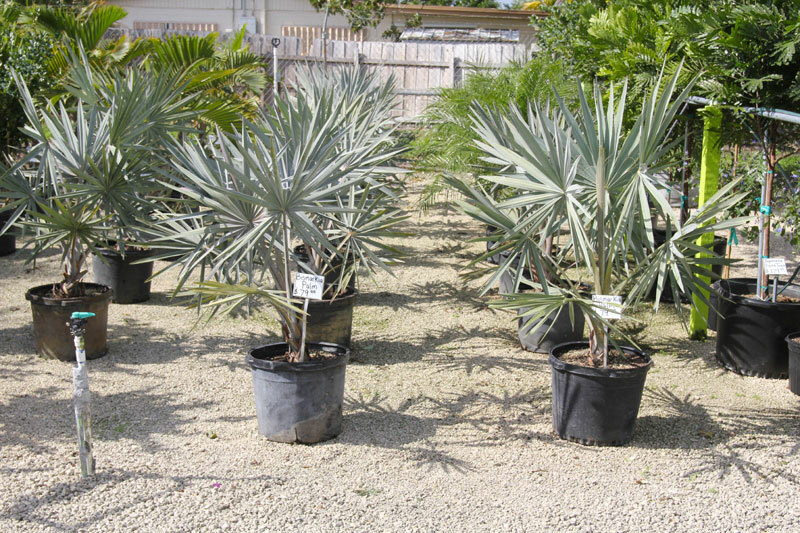 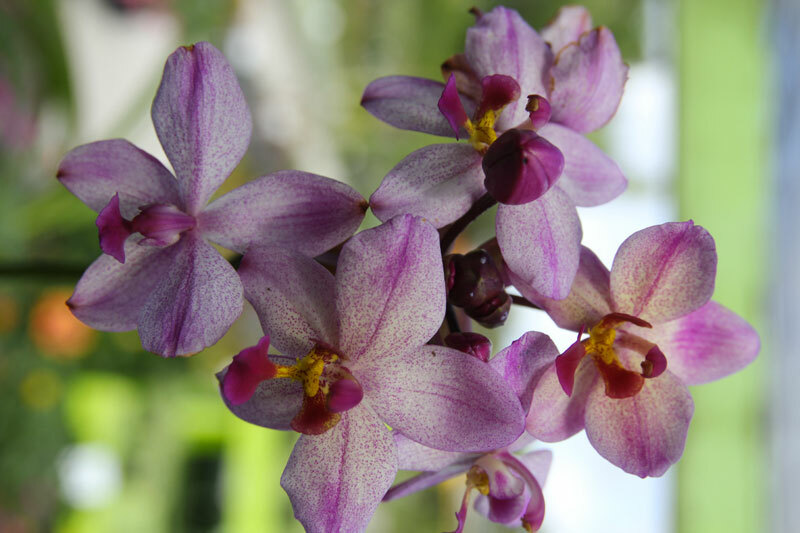 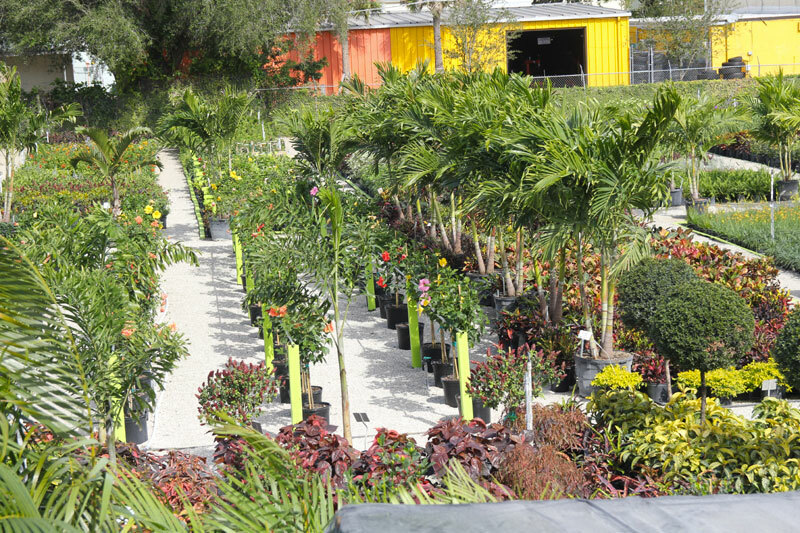 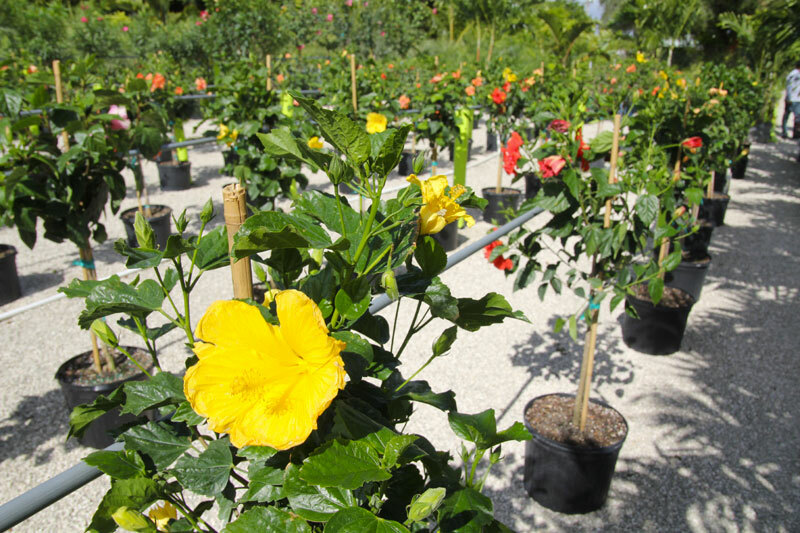 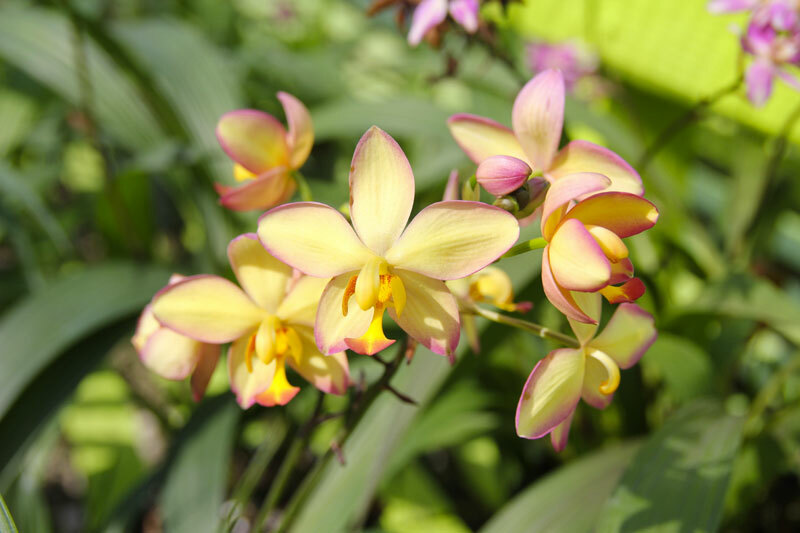 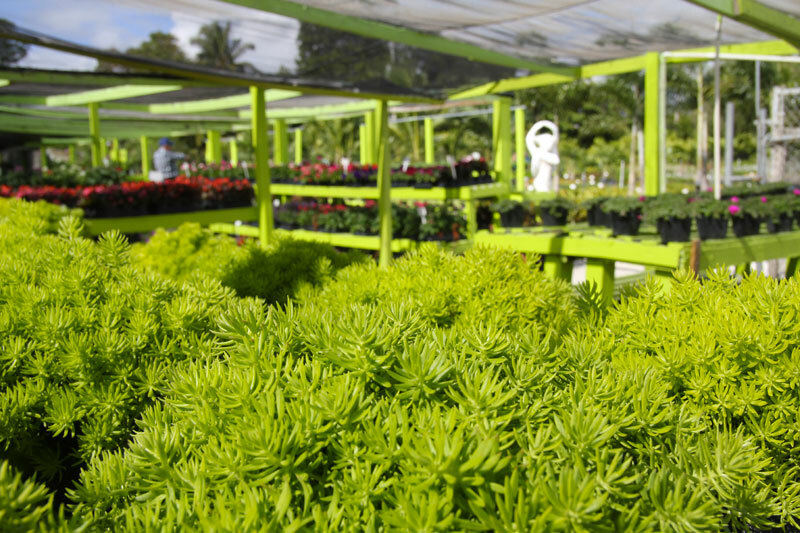 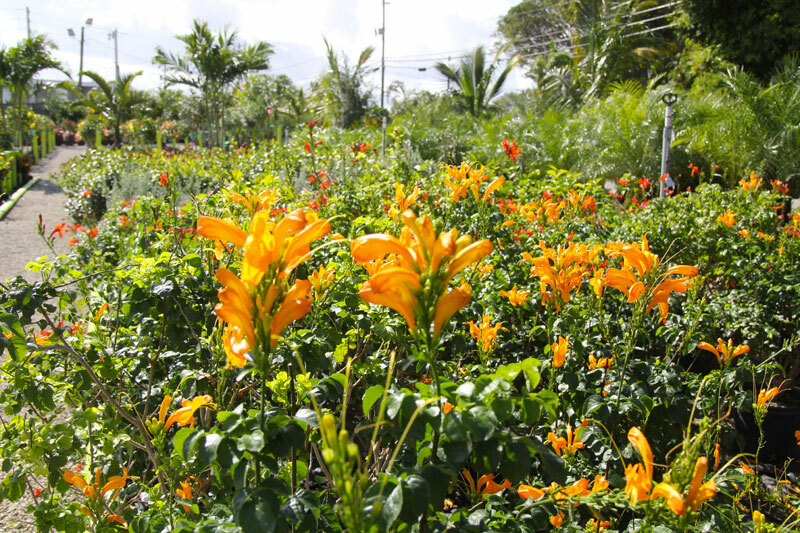 Sunkiss Nursery is one of the largest nursery and garden centers in Pompano Beach. 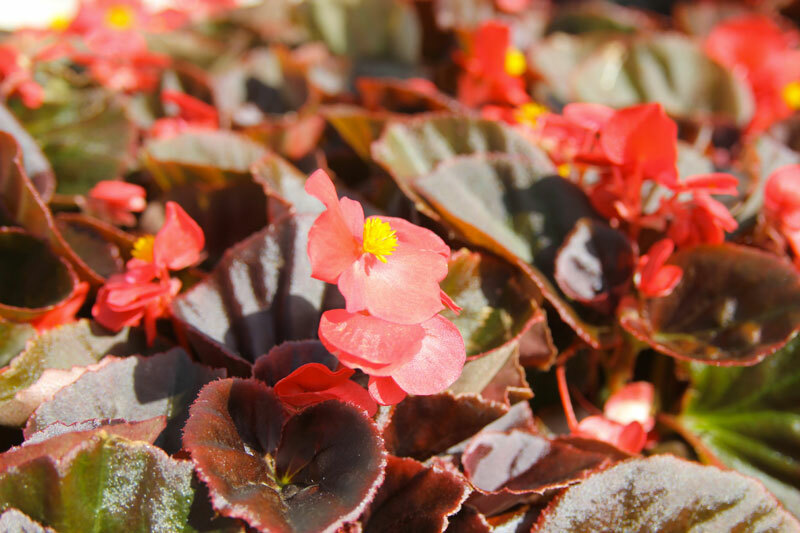 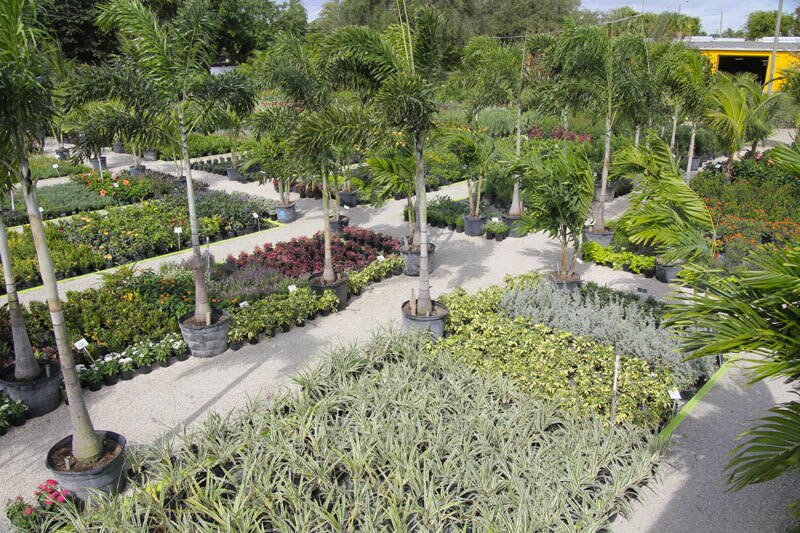 We have more than 2-acres of plants, trees, shrubs, pottery, and garden accessories. 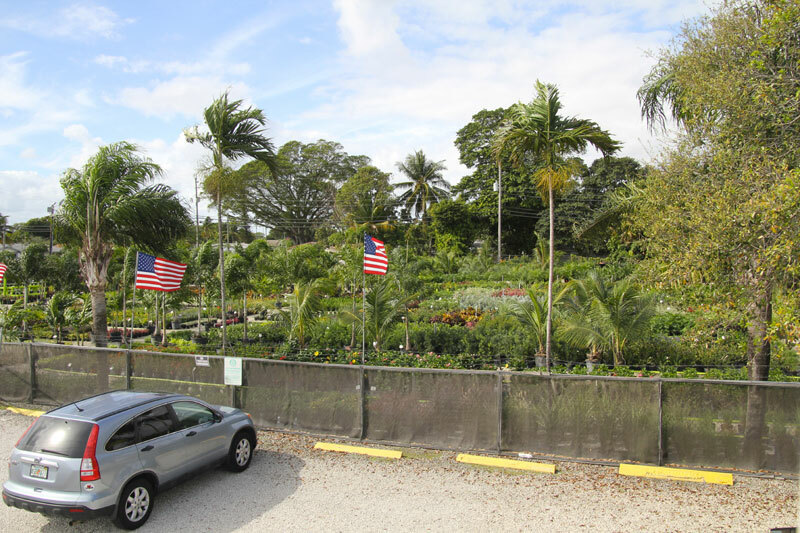 We are located East of I -95 at 2101 N Dixie Highway, south of Copans Road. 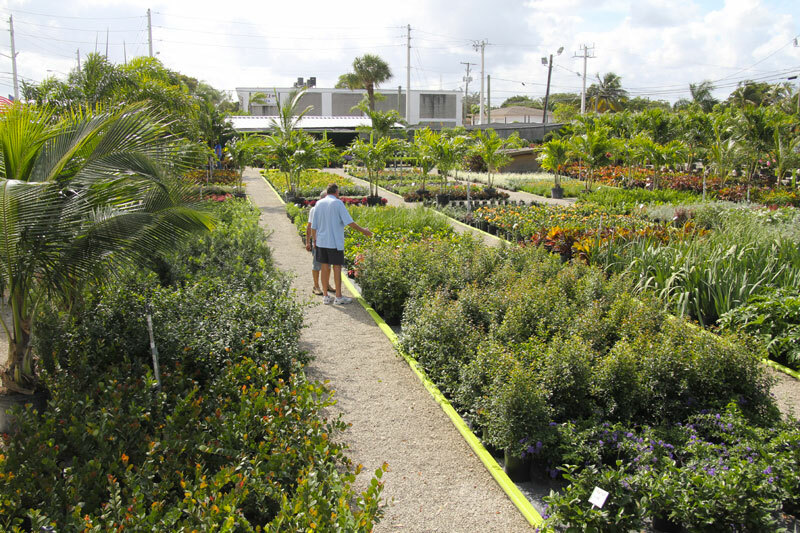 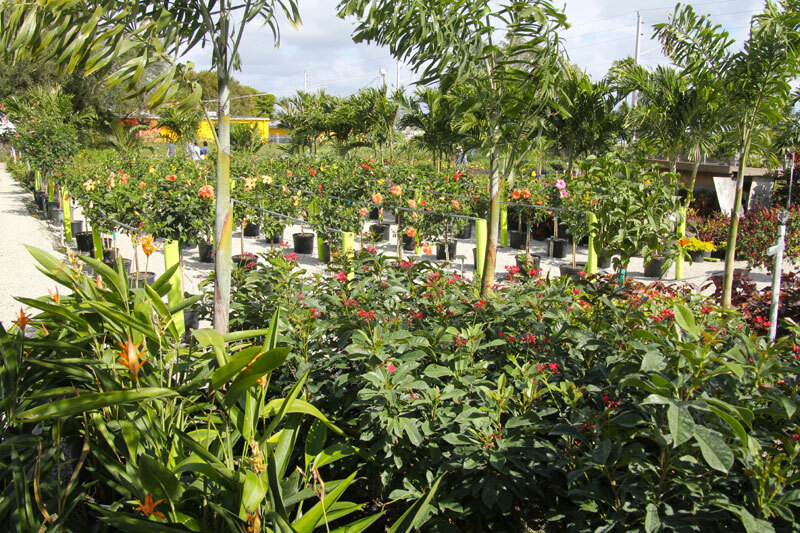 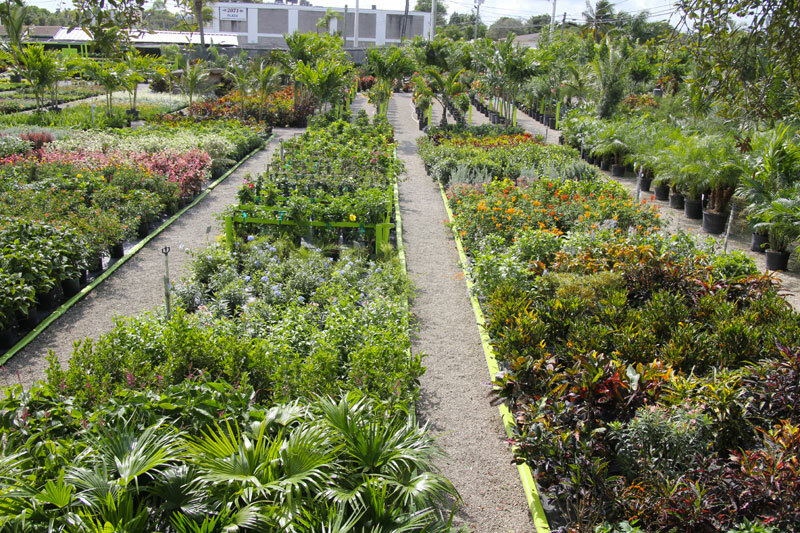 We have been in the nursery business in South Florida for 35 years, our new location opened in 1991 with just two rows of plants and now has grown into a full service nursery with a wide variety of landscape materials. 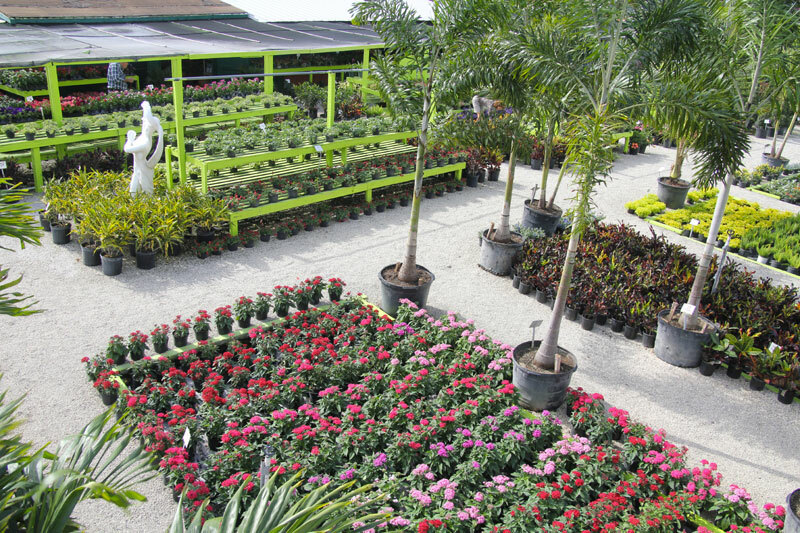 Read More..
We sell all kinds of plants, including annuals, perennials, trees, shade trees, shrubs and have a big selection of pottery, and decorative patio items.